In the Short Recovery Left to Right, the goalie starts in standing position, with their left pad tight to the left post. The test begins when the coach indicates the goalie to start. 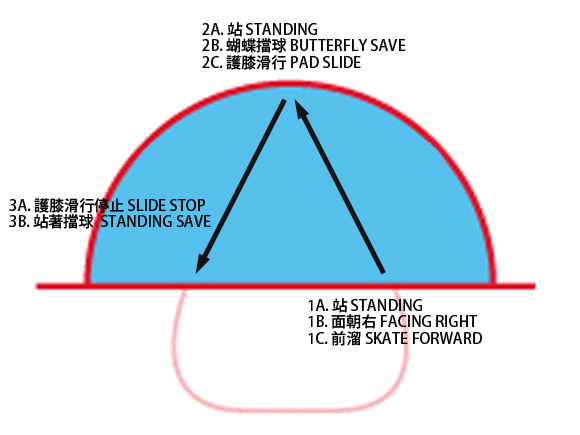 The goalie then swivels to the front center of the crease, touching a line with a butterfly pad slide. 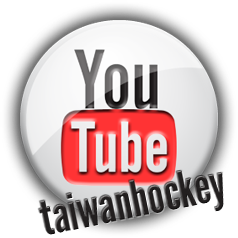 The goalie then executes another butterfly pad slide to their right, and ends by covering the right post tightly in a butterfly position. The Right to Left version is the same, but starts on the right side. Three attempts in each direction.